If you need it, we probably have it! 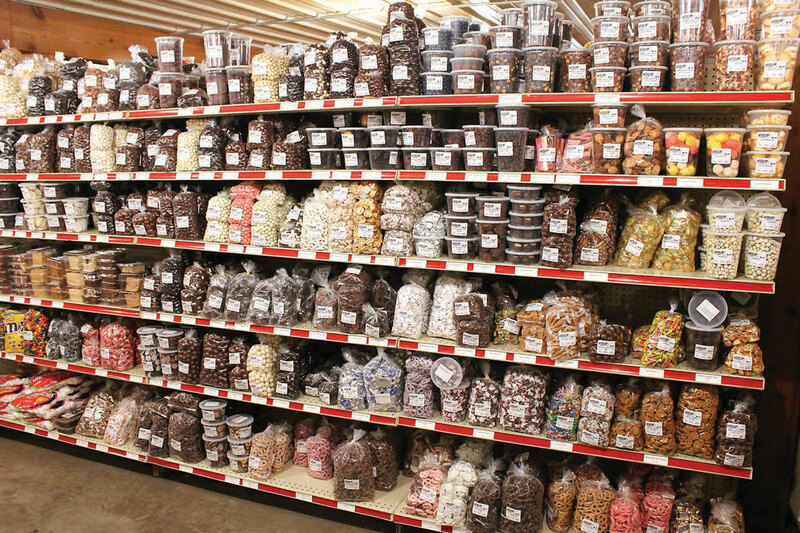 In the tradition of Amish markets, we offer a large selection of bulk food products. 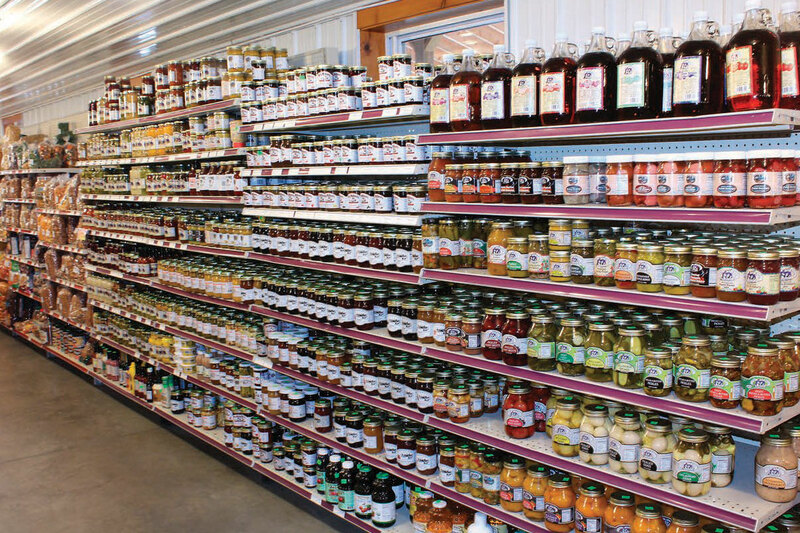 Whether you are stocking your pantry with spices, flours, and baking items or just stopping by for snacks, you’ll find our pre-packaged items a convenient way to shop. 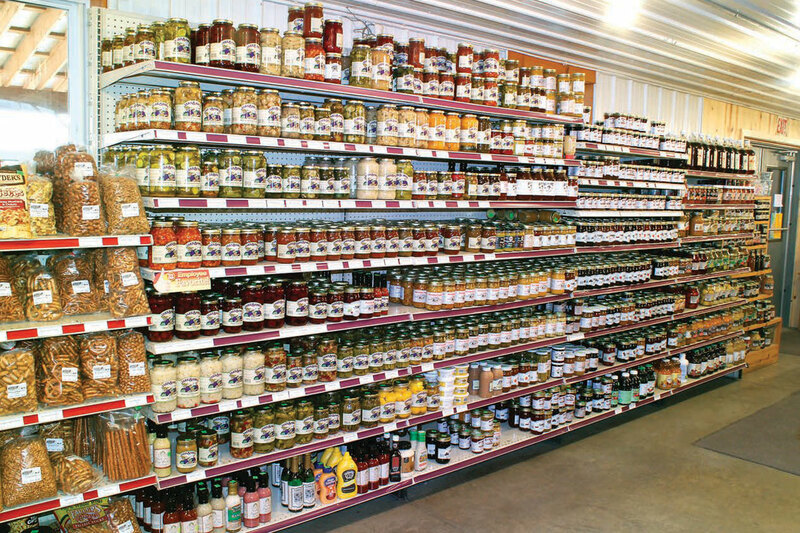 Shop 90 different spices, chocolate wafers and blocks, maple syrup, honey, and jams. 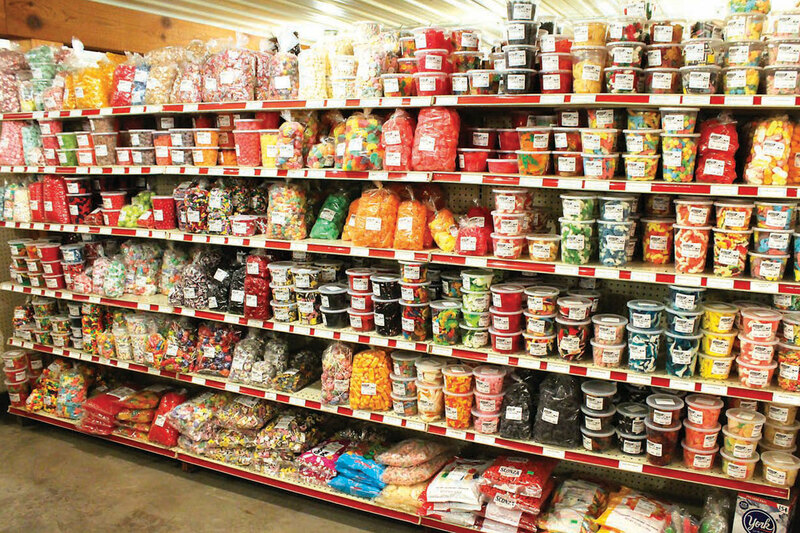 We also offer candies, cereals, salad dressings, and more.